We have some wonderful news today. 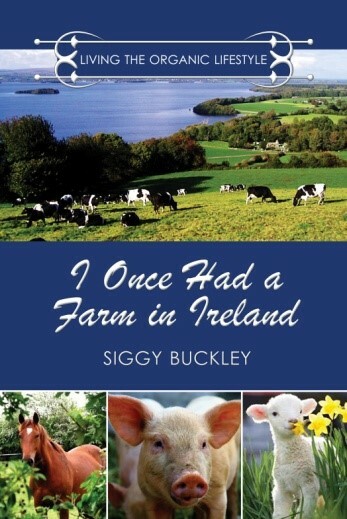 A good friend of ours, Siggy Buckley, has a new book out. 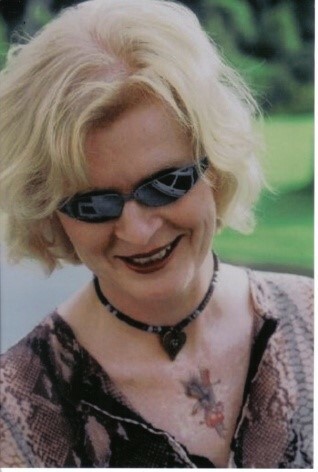 Take a few minutes to read about her and this 5 star rated book. Thanks for joining us today and be sure to check out all of Siggy’s books! !